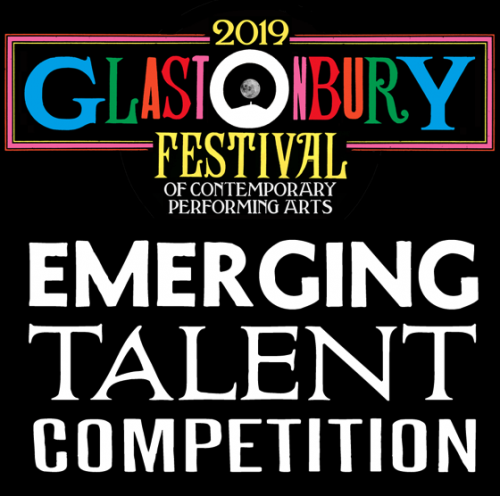 Glastonbury Festival has announced details of its 2019 Emerging Talent Competition, which offers aspiring acts the chance to compete for a main stage slot at this year’s event. The competition is free to enter and the winner also receives a £5,000 talent development prize from the PRS Foundation. Two runners-up prizes from the PRS Foundation of £2,500 will also be made available. The competition opens for one week only, from 9am Monday 28 January to 5pm Monday 4th February, via the Glastonbury Festivals website. Neonfiller.com is delighted to also announce that our co-editor Joe Lepper will once again be a long list judge for the competition. Each of these 30 judges will whittle down entries to a longlist of 90 acts from which eight finalists will be chosen to compete in a battle of the bands contest in April in Pilton, which is near to the festival’s Somerset site. In the last four competitions all eight finalists have been offered slots at that year’s festival. Recent winners have included She Drew the Gun, which scooped the prize in 2016 and saw their latest album Revolution of the Mind named among BBC 6 Music’s Top 10 albums of 2018. 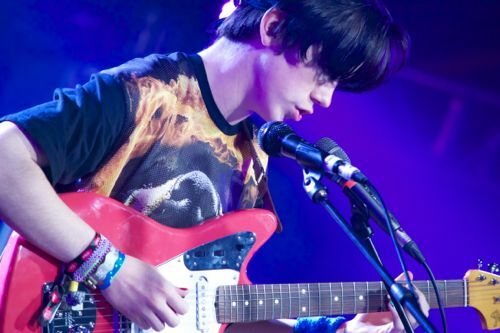 In 2015 it was won by Declan McKenna, who signed with Columbia shortly afterwards. Last year the competition as won by soul singer Josh Barry. The competition also provides valuable publicity to the long list entries, such as Nadine Shah, who was named as one of our three entries in 2013. 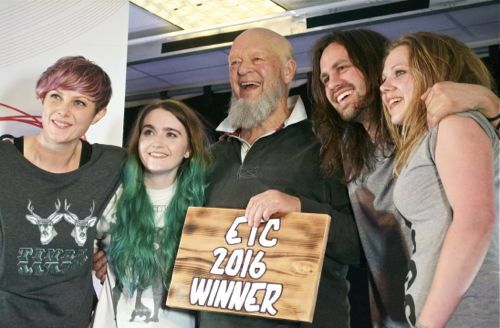 “After our year off, we can’t wait to hear the latest crop of undiscovered music that’s out there,” said Glastonbury co-organiser Emily Eavis.